Surrey And Kent Flying Club Limited. This Airplane rental offer is for pilots only. AlfaCharlie is a free online booking software and flight Schedule system for Aero Clubs, Flight Schools and syndicate. 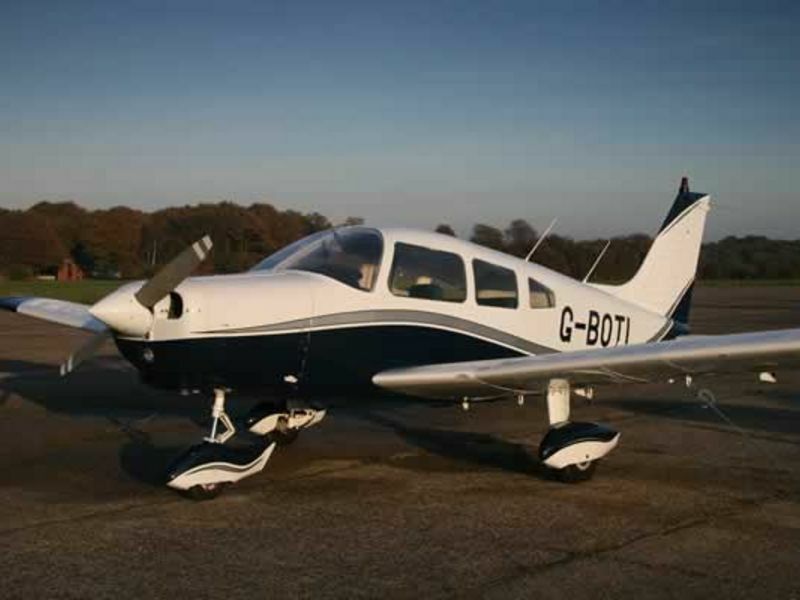 Please Contact for flights in and around London Biggin Hill Airport.